Normally when Wilson’s Phalaropes Phalaropus tricolor stop by at Jamaica Bay they are on their fall migration and have already lost their breeding finery and are an unremarkable gray and white bird. 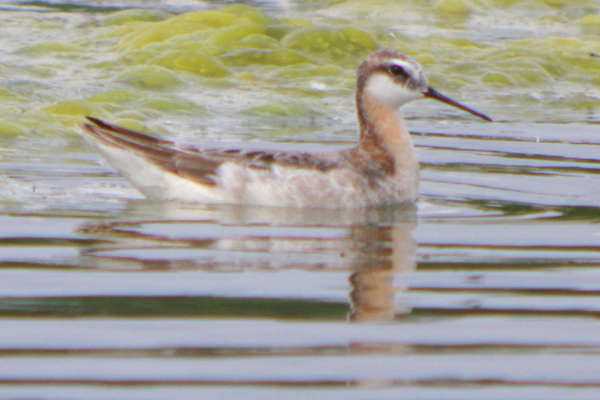 Don’t get me wrong; seeing a phalarope is usually one of the highlights of a shorebird search but I always thought that someday I would have to head up to the tundra to see a phalarope in breeding plumage. * So you can imagine my appreciation for the breeding-plumaged Wilson’s Pharalopes that showed up at the East Pond of Jamaica Bay and lingered long enough for me to get to them and enjoy their presence. Not only do Wilson’s Phalaropes look pretty darn cool but phalaropes in general are some of the few birds in which the female looks fancier, with more more striking coloration, and is larger as well. The gender anomalies don’t stop there, either; the female defends a nesting territory, pursues the male, and, once mating happens, the female lays her eggs and takes off, leaving the male to incubate the eggs and raise the young. 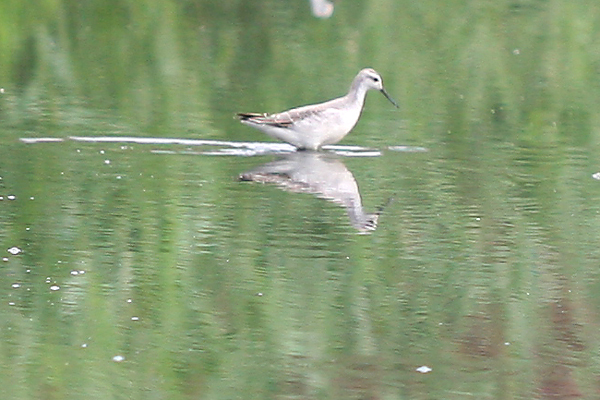 Really, when one stops and thinks, it is a wonder that any phalaropes exist at all! Anyway, enjoy the pictures, all taken at the East Pond of Jamaica Bay on Sunday, 23 May, 2010, except the shot of the bird in basic plumage (the last picture). That was taken in August of 2007, also at Jamaica Bay’s East Pond. This post has been submitted to Bird Photography Weekly #92. Go check it out! 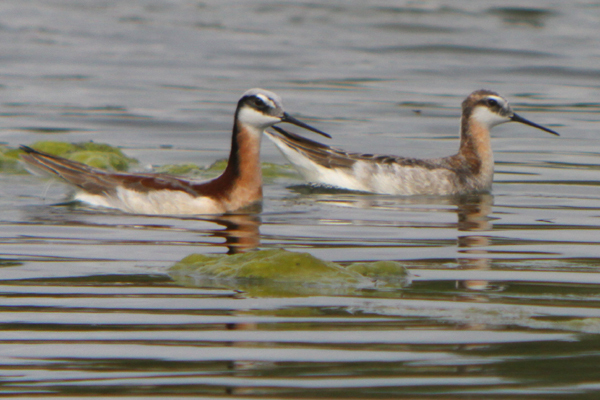 *Of course, if I did that I wouldn’t see any Wilson’s Phalaropes. 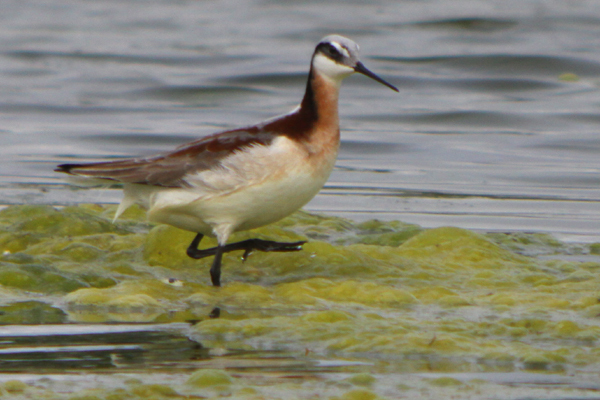 As Clare pointed out in the comments, to see Wilson’s Phalaropes in breeding plumage one should head to the prairies of western Canada and the western United States. Great lookin Birds ! One summer plumaged female just turned up this week for a few days in a small reserve at Liverpool Docks England, at Seaforth LNR. They are beautiful birds alright. You wouldn’t journey to the Tundra to see them in breeding plumage though, they nest well south of the tundra. Prairie pothole country is a good place to find them. 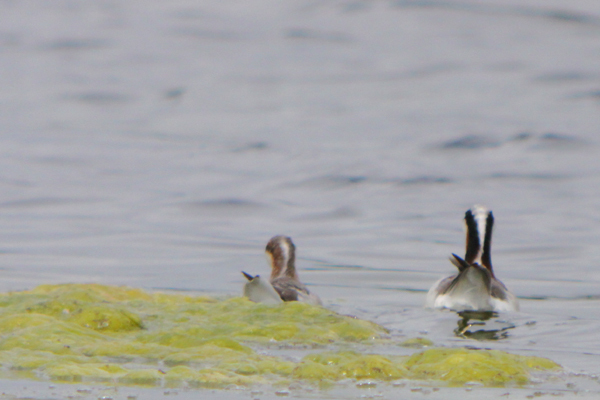 Now, come up here and I’ll show you Red Phalarope in breeding plumage on the Tundra. @Clare: You are, of course, correct. They are cool looking birds! Great pic’s and sighting! Beautiful bird and great photos Corey! 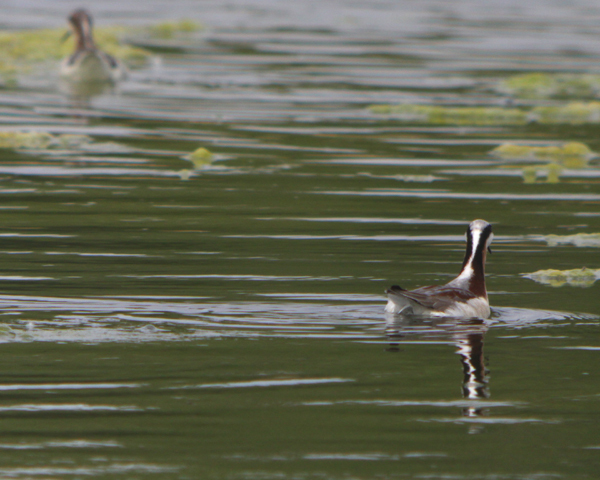 Great shots of Wilson’s Phalaropes Corey! I especially like the ones of the pair together. We were lucky to see some last week in northern California. They sure are beautiful in their breeding plumage aren’t they?